Just a hop, skip, and a jump away is the beautiful Lake Mead National Park. Over 80 years ago, construction of the Hoover Damn began and would result in creating the largest man-made lake in the United State. Lake Mead National Park spans from the mouth of the Grand Canyon all the way to Hoover Dam, covering over 110 miles of what used to be the Colorado River. Millions of people experience this historic place each year, and while most of them experience it by boat; there are many other ways to enjoy all that Lake Mead has to offer as well. There are many lodges, campgrounds, marinas, and other facilities that are located with the Lake Mead National Recreation Area. These facilities offer you the opportunity to explore the area by any means you wish. You may drive on the well maintained roads if you want to stay near the air conditioning. If you enjoy getting a little closer to nature, use the walking trails located all over the National Park. Many people opt to take in the scenic beauty by horseback on the many horseback trails. 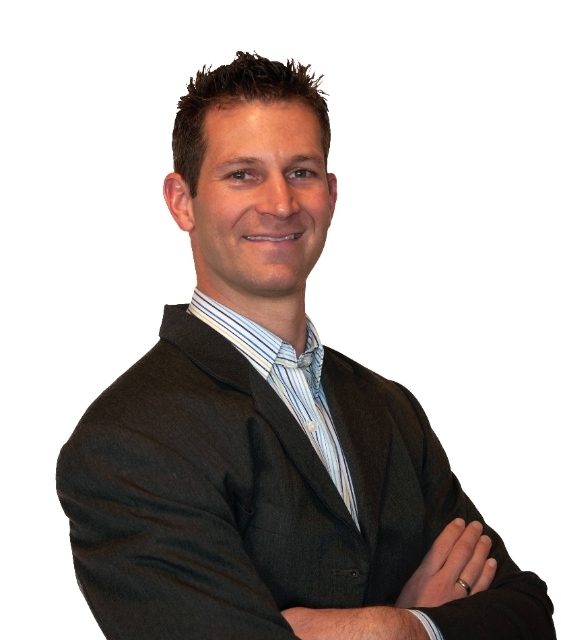 Of course if you prefer to use your leg power, but want to move faster than a walk, a bicycle may be your best choice. 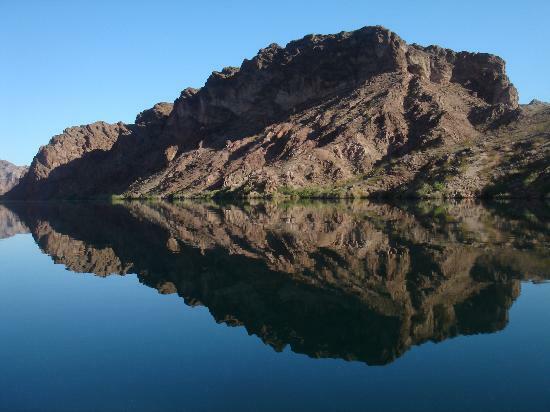 In addition to sightseeing, there are numerous activities you may indulge in at the Lake Mead National Park, including but not limited to: scuba diving, canyoneering, horseback riding, wakeboarding, skiing, boating, backpacking, kayaking, bike riding, fishing, and canoeing. While boating does occur year-round, the most popular months for water activities are April -September because during those months the water temperature is usually over 70 degrees. If you’re going to get in the water any other time, you may want to consider wearing a wetsuit. People prefer to use the winter months for hiking as it stays a little cooler. Where it is a desert climate, you’ll want to have plenty of water on hand no matter what time of year, but especially during the summer. What if you want to get out on the water, but don’t have a watercraft of your own? At Lake Mead National Park there are 5 different marinas where you can rent any number of options. You may choose from kayaks, jet skis, many varieties of boats, and even houseboats for the large group. Of course it is always possible that you may want to leave the boat driving to others. If this is the case, you can always take a tour boat ride on board the Desert Princess. 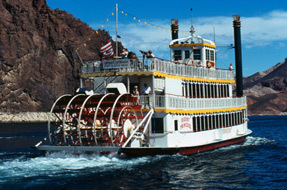 The Desert Princess is a three-level Mississippi River-style paddlewheel boat. She sails daily, year-round, with the only exceptions being Thanksgiving and Christmas Day.